Some stressors that may impact my day to day life is watching all my close friends get gunned down and killed and knowing there wasn’t nothing I could do to prevent It. Another stressor for me is trying to deal with school while dealing with my outside life . These stressors affected me mentally because it just made me start to feel like I need to give up on everything because my friends not even living to see 19 years old . These stressors are impacting my learning because it have my mind wandering and thinking about outside stuff like a killing of my friend while still trying to do senior project, school work and other school work . These stressor impacts my emotions because just growing up and having to deal with these stressors everyday as a young person it can start to be borderline depressing. Finding out that stress can mess with your stomach and increase your gut sensitivity . This can mess with your brain by making you moody and more irritable but this affect your physiology because it change your moods and your way of thinking and it make you give up on stuff easier . 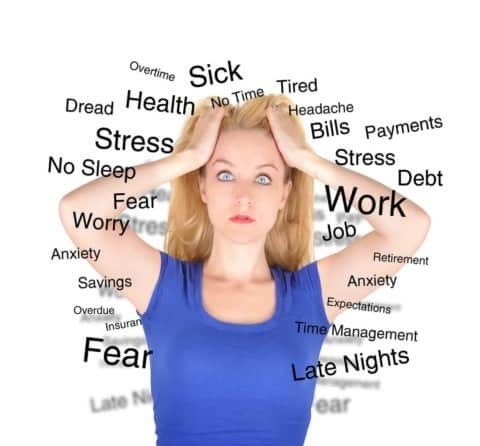 It’s important to find healthy ways to dealing with stress because stress can take a big toll on your body and health . Stress can lead to death if you don’t deal with it right. Stressors and Their Impacts by Rayondre is licensed under a Creative Commons Attribution-ShareAlike 4.0 International License. Teachers Can Be FineAware of biases and working to overcome them: What do your peers think?